Building a stronger school community through advocacy, communication, and support. Join the conversation! Like us on Facebook. The Montgomery County Child Abuse and Neglect Prevention training is required for all school volunteers and is available online. If you want to help out at recess or lunch, or volunteer in the classroom, etc. you must complete this training. It takes 30-45 minutes. If you would like to make a monetary donation, you may use PayPal to send money to the email address [email protected]. You may also write a check made out to "MKPC PTA." Please write "ATTN: PTA Treasurer" on an envelope and send it to school with your child. 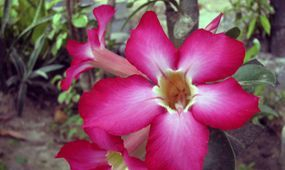 Order beautiful flowers for your home and help support the PTA at the same time! Submit the order form to your child's school by Friday, March 29, and pick up your flowers at Pine Crest on Saturday, April 27, 9 am - 12 p.m. Questions? Contact Anne Baker, [email protected]. 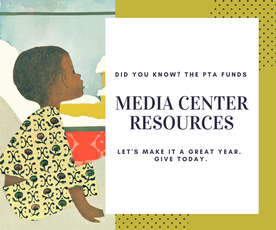 Did you know you can contribute to the PTA without paying a dime to us? Amazon: Instead of amazon.com, shop at smile.amazon.com. Designate your charity as "Montgomery Knolls Pinecrest Element." They'll donate a portion of all proceeds to us each time you shop! Giant A+ Program: Use your registered Giant Food card each time you shop at Giant Food and you will earn cash for our schools! Click here for instructions on registering your card. 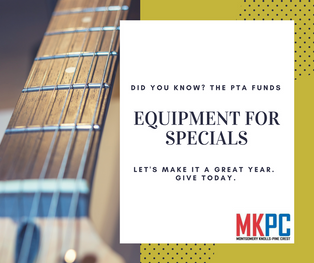 Make your 100% tax deductible gift to the MKPC PTA. Wondering where your money will go? We purchased new musical instruments as well as PE equipment. We fund field trips. We host teacher appreciation events for our awesome educators. We host multi-cultural events and fun activities like Pizza Bingo and Kids Movie Night. We buy books for the media center. And the list could go on! Make a difference in the lives of our kids. Are you getting the official PTA eNews every Monday? Are you getting special invitations and announcements? If not, you are not on our email list and need to sign up today! See below for easy sign-up instructions. We also have a Yahoo email listserv and a private Facebook group. Search for the group "Montgomery Knolls Pine Crest PTA" on Facebook. It takes a few seconds to sign up! 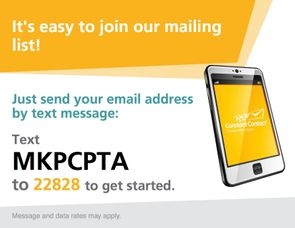 Are you a PTA member? You need to join every year and now is the perfect time. It's only $15 per person. We need volunteers for the 2016-17 school year: to make copies, plan fun programming and events, coordinate After School Clubs, be a delegate to the County and State, coordinate May Fair, and more! Contact us now at [email protected].